My Novel is Now Available in Flipkart!! 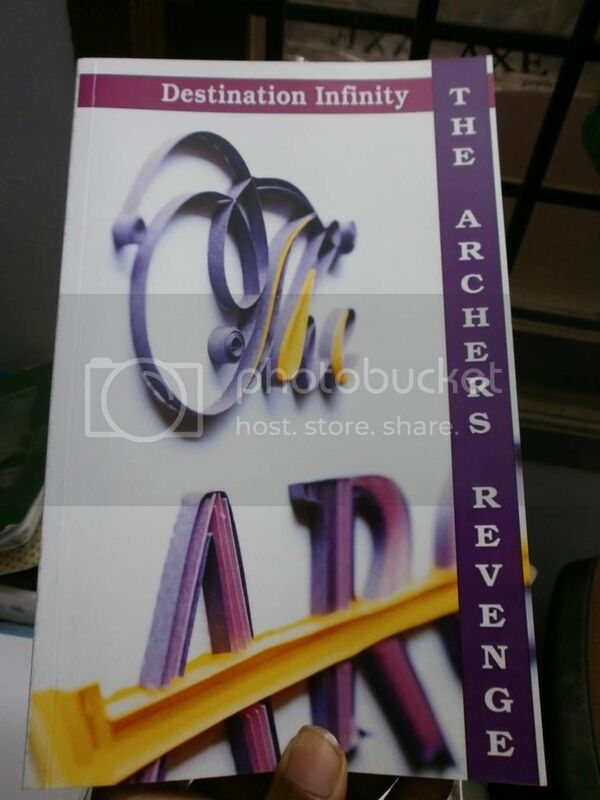 I hope you all remember my first novel – The Archers Revenge, a Crime Fiction set in India. I had published it as an eBook on Amazon. But there are many readers (esp. in India) who prefer reading a paperback/hard copy book. That’s why I made the novel available on Pothi.com on Print-On-Demand (POD) basis. POD means, copies of the book are made immediately upon order and shipped. The delivery may take 5-7 days, but as an author, I don’t have to buy/stock hundreds of books, just to see my book in print. They print as many books as needed (even if it’s just one), whenever needed. The price of the book is slightly higher than the cost of mass printed book, but at least the book is now available as a hard copy, and that matters. And Flipkart is currently offering free delivery for all books sold by their WS Retail. Of course, there is always the option of buying the cheaper eBook. 🙂 Isn’t POD wonderful? For two hundred and fifty rupees, I made my book available for anyone to buy, and bought a copy for myself as well! Here’s the Flipkart product page, once again. Congratulations. I am proud of you. Congrats. I had heard about Pothi a few years ago when they had started. It was an article in either the HT or the TOI, I don’t remember. I think a Bangalore based couple thought about the idea of publishing books by budding authors. Love the concept of printing on demand. The concept of POD is very good, but how well it will work for authors in India, is the real challenge. Congrats DI. That’s really great. Now you are a published author. 🙂 Never knew they had a print on demand option available. Thanks for reading the book. Even Amazon has a POD service – CreateSpace, for US and UK. Many congratulations DI 🙂 I read about Pothi sometime back. The idea is very good. Now going to check the flipkart page. I have ordered the book. The book will be with me by 25th September. And congrats, by the way. Great going, my friend. Thank you so much 🙂 Do let me know what you thought of it.